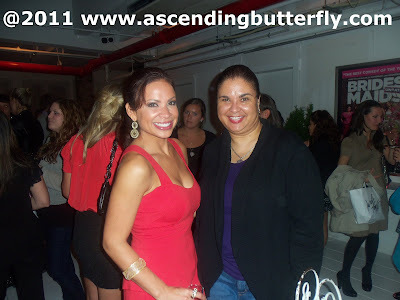 Ascending Butterfly: Wordless Wednesday - Bridesmaid DVD Event Launch! Last night I attended the Bridesmaid DVD Launch Event, hosted by NBC Universal and YellowTail Wines and I had a great time! I almost thought I wasn't going to make it, as The President was about to give a speech and the streets were all blocked off! But us industrious and persistent New Yorkers always find a way! 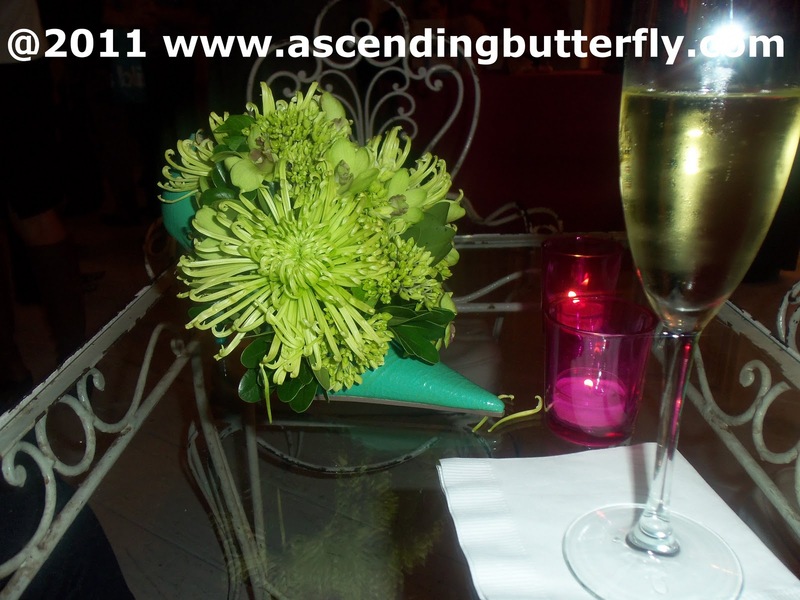 Pictured Above: Check out the cute high heel shoe floral centerpieces at the tables, candle light and a glass of Yellow Tail Wines Sparkling White! 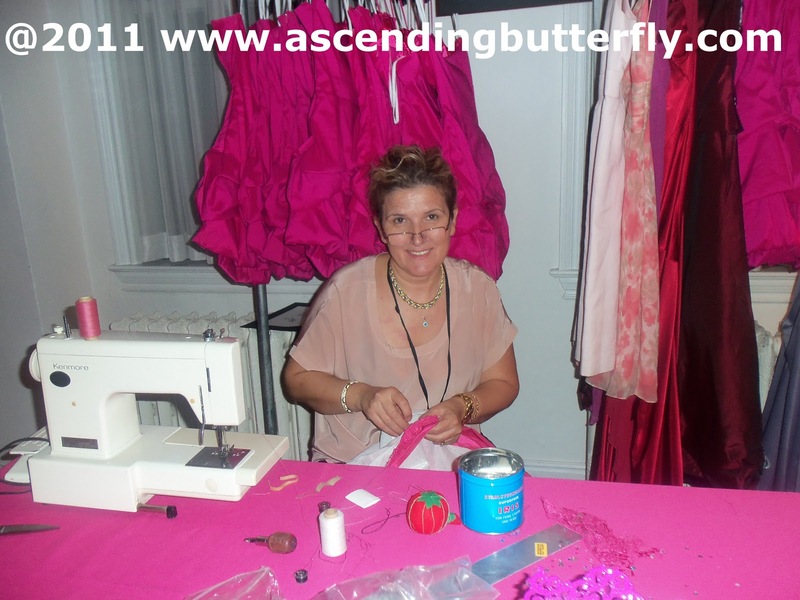 Pictured Above: Guests were asked to bring in Bridesmaid Dresses they no longer cared for and the dresses were donated to help benefit The Glass Slipper Project. In the photo above Kiymet Lale who manages Custom Coutere Alterations for Hallak Cleaners is altering a dress. How she managed to do such precise work amidst so many people was amazing to watch! 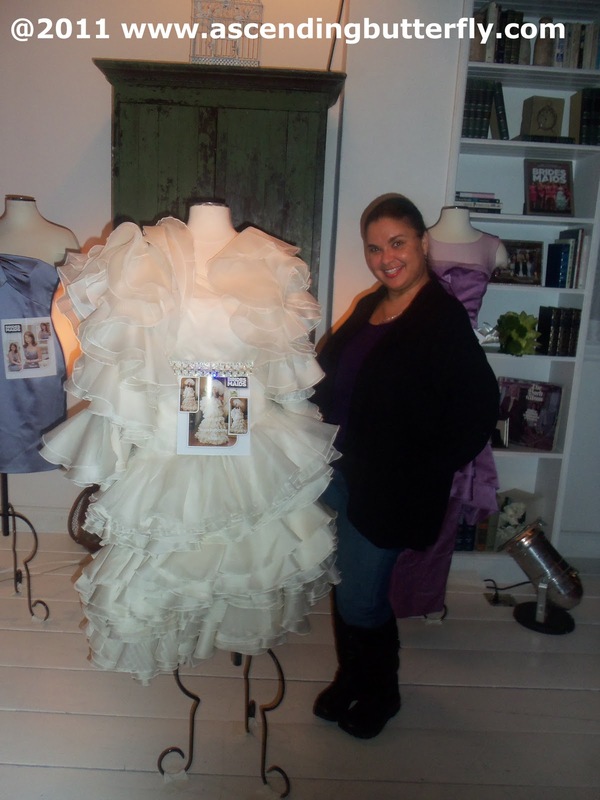 Pictured Above: Dresses that were used in the Bridesmaid Movie were on display for photo opps! Pictured above: Left, is Carolina Bermudez, evening event emcee and Radio Personality, Right is yours truly, Ascending Butterfly! 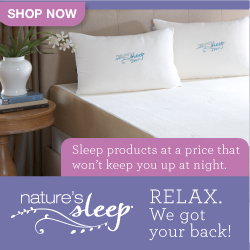 FTC Disclosure Info: No monetary compensation has been received. This is NOT a sponsored post. I was invited to the Bridesmaid DVD release launch party and am under no obligation to write about it. Gift bags were given to attendees of the event.